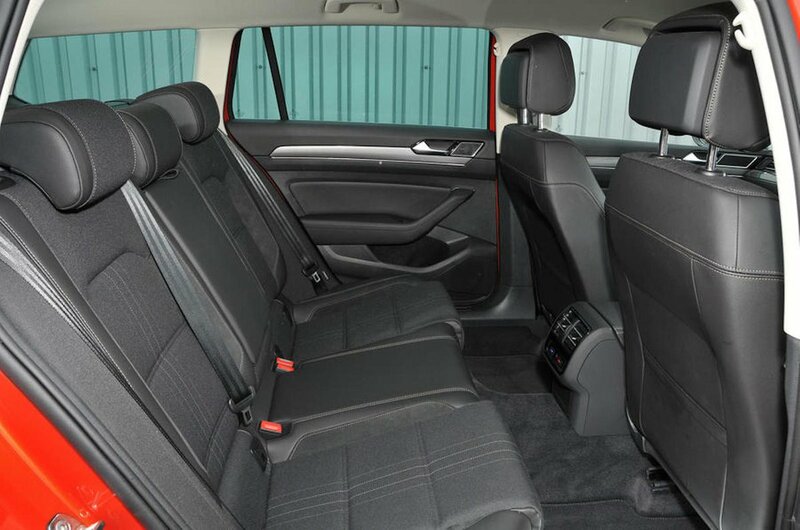 Volkswagen Passat Alltrack Boot Space, Size, Seats | What Car? 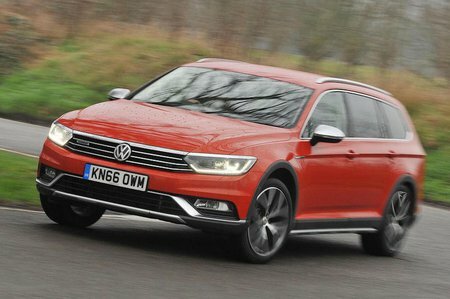 The Passat Alltrack may be BMW 3 Series Touring or Audi A4 Avant money, but it’s worth remembering that it’s bigger than both. In fact, it’s nearer in size to the 5 Series Touring and A6 Avant, which goes some way to justifying the seemingly steep price. Front seat passengers will have little to no complaints thanks to plenty of room and a central cubby that doubles up as a cushioned armrest. The glovebox can be cooled to keep snacks fresh, while you can plug your phone into the USB socket and stow it out of sight. There are two cupholders behind the gearlever, and deep door pockets will take a 1.0-litre bottle on the driver’s side, and a 1.5-litre bottle on the passenger side. Move to the rear and two adults will be able to get comfortable, even if they’re tall. Try to squeeze a third back there and there may be complaints about the sizable centre tunnel that they’ll have to straddle. Storage is similarly impressive with big door pockets that can take a 1.0-litre bottle and a central armrest with a pair of cupholders. 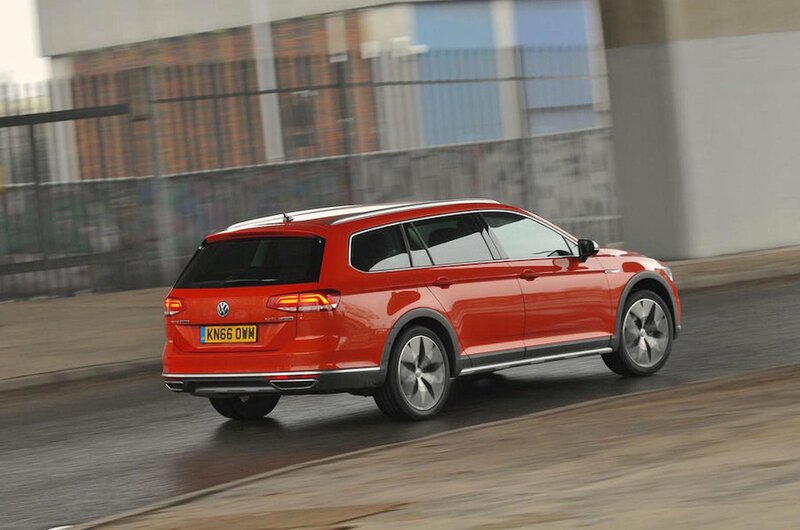 The Passat Alltrack’s boot is uniform in shape, cavernous and has a usefully square opening with a low load lip. Adding to the practicality are 40/20/40 split rear seats that can be folded from the boot and a variable height boot floor. For this sort of money, only a Skoda Superb Estate can beat it.